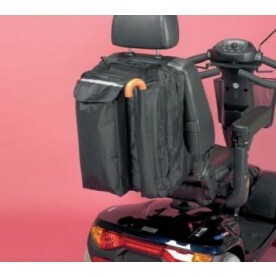 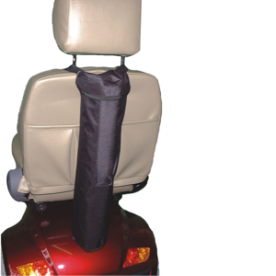 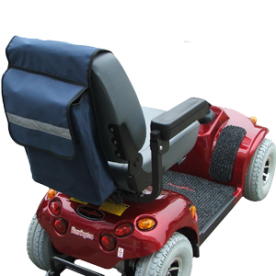 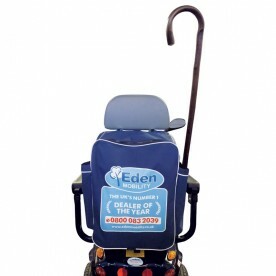 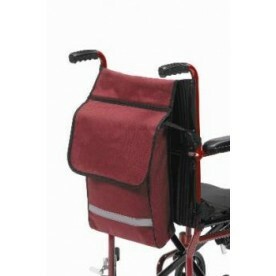 Mobility scooter bags are ideal for users who wish to carry their belongings with them when out in their scooter. 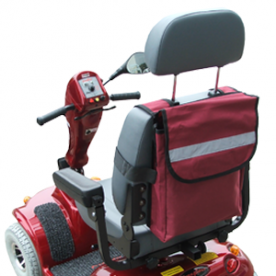 We have a variety of shapes and sizes to suit your requirements. 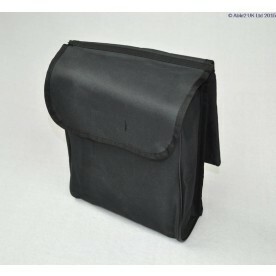 Please select a bag that you like below to get more information.